The Fendalton Library and Service Centre building is closed for improvements, and is scheduled to reopen on Monday 29 July 2019. The Fendalton Library and Service Centre building closed for improvements from Monday 4 March 2019, and is scheduled to reopen on Monday 29 July 2019. The most significant work includes replacing the heating and ventilation system and repairing the roof. Minor repairs and refurbishment will also be done throughout the building. Items cannot be returned to Fendalton Library while it’s closed, but all Christchurch City Libraries items may be returned to any of our libraries around the city and Banks Peninsula. If you place a hold to pick up from the Mobile Library at Fendalton, it will be available on the Wednesday and Friday visits only. The temporary location of the Fendalton service desk is Shop 6, Fendalton Village, 376 Ilam Road. All services including NZ postal services will continue to be provided. Service desk hours are Monday to Friday 9am to 5pm. 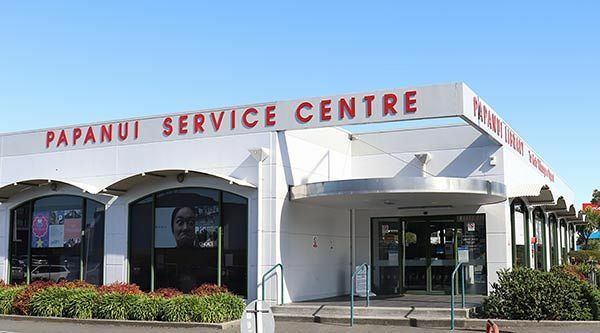 From Monday 4 March, any hold items you’ve requested to be collected from Fendalton Library will be made available at Papanui Library instead, unless another location is requested. Please contact the library to arrange this. 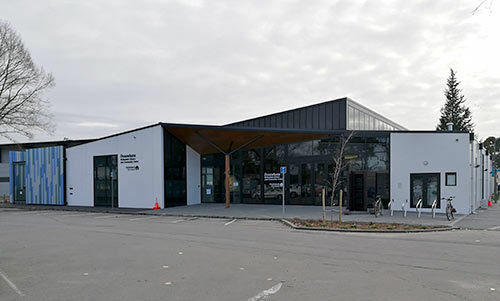 The nearest alternative libraries are Papanui Library at 35 Langdons Road and Ōrauwhata: Bishopdale Library and Community Centre, Bishopdale Shopping Centre, Farrington Avenue. Items in the library at time of closure will remain inside and will be covered for protection and unavailable to the library network. Every Thursday 10.00am – 10.30am in term time until the end of July. The Auditorium, Fendalton Community Centre, 170 Clyde Road. Every Thursday 11.00am – 11.30am in term time until the end of July. The Auditorium, Fendalton Community Centre, 170 Clyde Road. From 4th March until advised on the CAB website, CAB will be located at The Village Papanui, 460 Papanui Road. Every Thursday 1pm – 2.30pm until the end of July. Ōrauwhata: Bishopdale Library and Community Centre. Every Thursday 2pm – 3.30pm until the end of July. Ōrauwhata: Bishopdale Library and Community Centre. Held on the second Wednesday of the month 11am – 12pm until the end of July. Ōrauwhata: Bishopdale Library and Community Centre. Held on the second Thursday of the month 6pm – 7pm until the end of July. Ōrauwhata: Bishopdale Library and Community Centre. Held on the first Friday of the month 11am – 12 pm until the end of July. Ōrauwhata: Bishopdale Library and Community Centre. Held on the second Friday of the month 6pm – 7 pm until the end of July. Ōrauwhata: Bishopdale Library and Community Centre.Meeting Room 1. Due to the nature of the work being carried out the wifi will not be available at Fendalton Library. 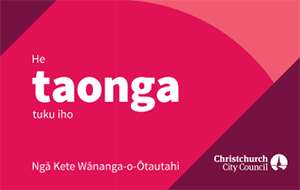 Free wifi is available at other Christchurch City Libraries. Citizens Advice Bureau will be temporarily located at The Village, 460 Papanui Road, during the closure. See their opening hours. View listings of JP Clinics in our events calendar.